The media reports, posted on 11 March 2019, illustrated the difference between the five-year service costs of the Persona as well as two other car models, purportedly the Bezza and Honda City. Perodua goes on to clarify that the inaccuracy in cost difference is due to a comparison made not on an apple-to-apple basis. The Persona’s service costs were calculated as scheduled in its service booklet or owner’s manual whilst the Bezza was computed based on its Preventive Maintenance costs (which are optional) instead of scheduled costs as recommended in the service booklet. That brings the total to RM3,095.38 at the five-year mark; just RM44 or 1.4 per cent more than the Persona. They attribute the RM44 difference to the premium cost of 0W-20 grade lubricants for the Bezza instead of the 10W-30 for the Persona. Additionally, the Bezza also uses iridium spark plugs for maximum fuel efficiency. 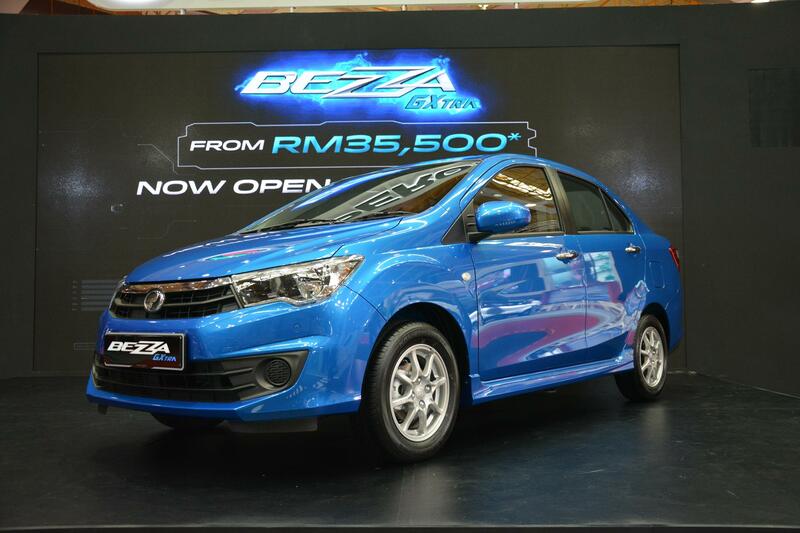 In fact, Bezza owners pay RM239.55 less than Persona owners on maintenance at the end of the third year. Perodua also adds that for those willing to spend a bit more than that recommended in the owner’s service manual, Perodua also offers an optional preventive package known as Pro-Care. The package includes tyre alignment and balancing; air conditioning maintenance; and replacement of components to ensure smooth driving and peace of mind.